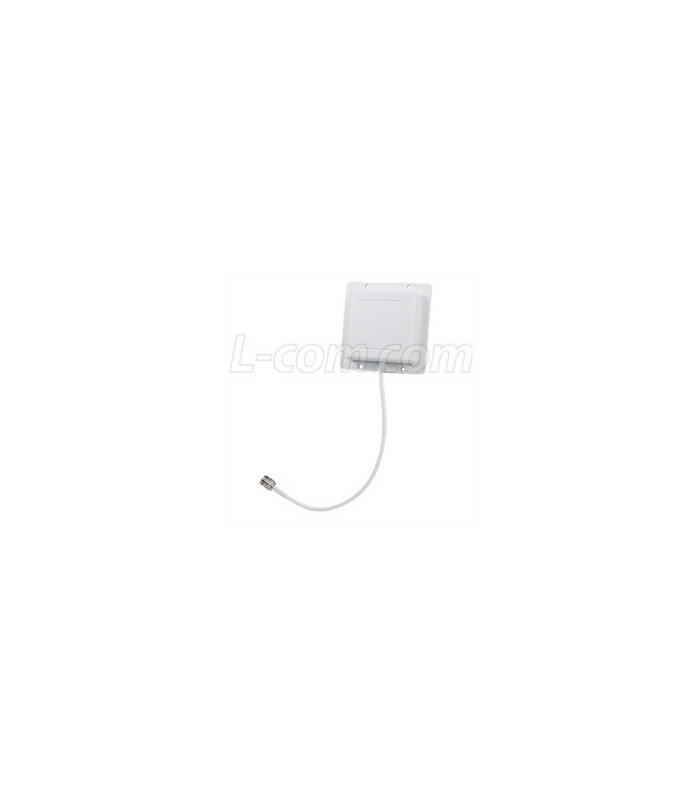 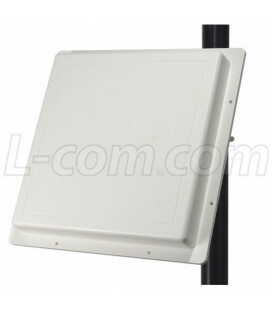 The HyperGain HG2409PCR series antennas are a compact Right Hand Polarized flat WiFi patch antenna providing 8 dBi gain with very broad coverage. 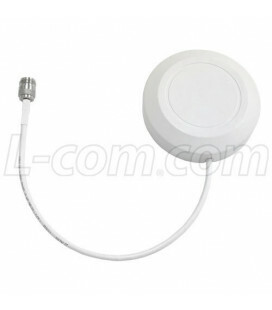 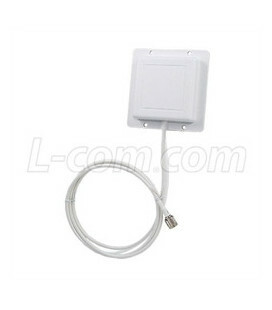 The use of a circular polarized antenna on a fixed AP can be advantageous if the linear polarized remote links are constantly moving. 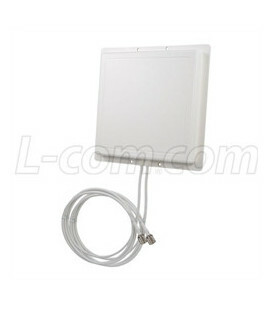 Circular polarized antennas have equal response to either horizontal or vertical polarized antennas. 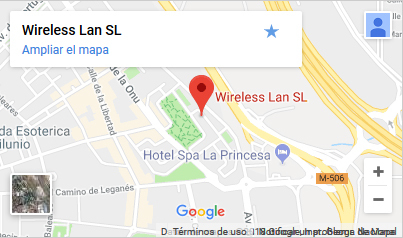 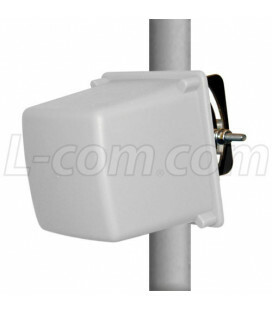 It is suitable for both indoor and outdoor applications in the 2.4GHz ISM band, including IEEE 802.11b, 802.11g and 802.11n, Bluetooth® and for public wireless hotspot applications. 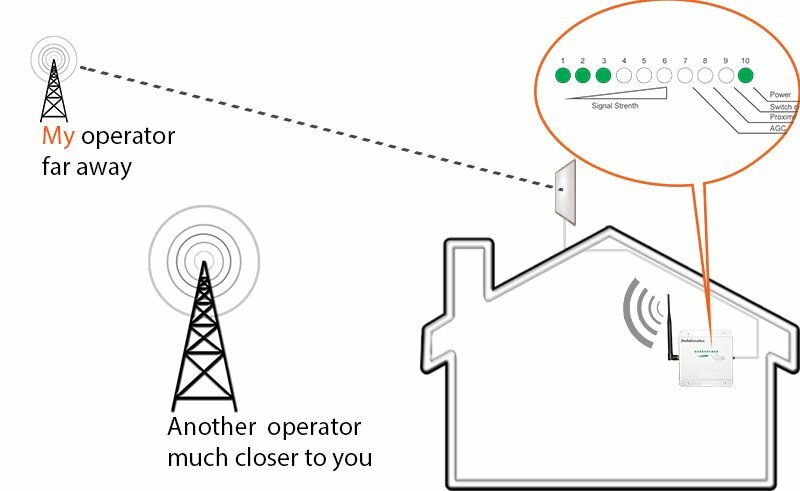 Some HG2409PCR models feature 4 feet of low-loss cable enabling them to be directly connected to a radio connection without the additional expense of a pigtail cable. 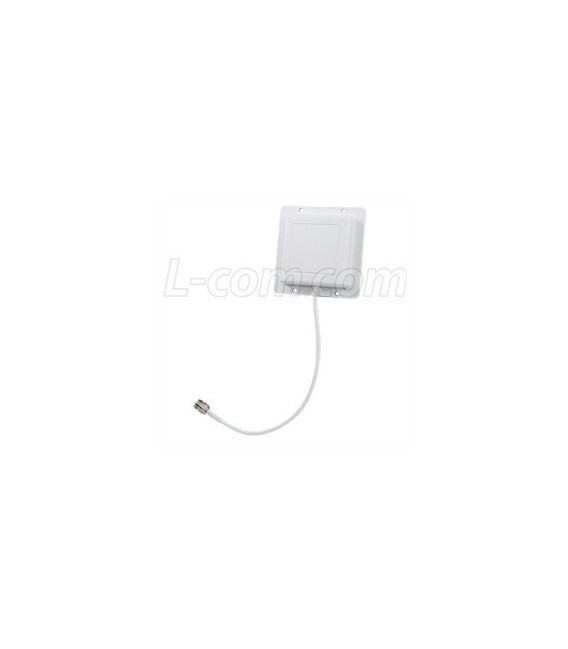 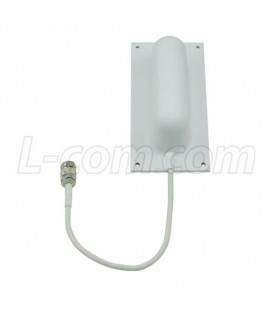 The HG2409PCR WiFi antenna is lightweight and features an aesthetic UV-stable, UL flame rated white plastic radome which can also be painted to match the room or building structure. 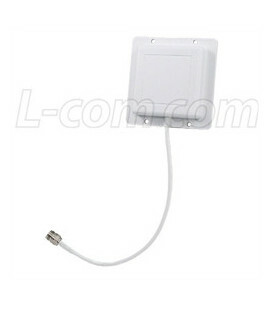 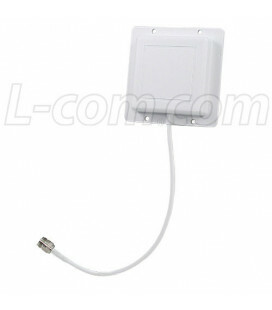 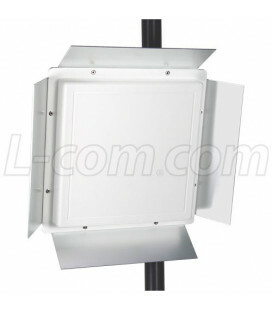 It can be wall or ceiling mounted, as well as mast-mounted using U-bolts. 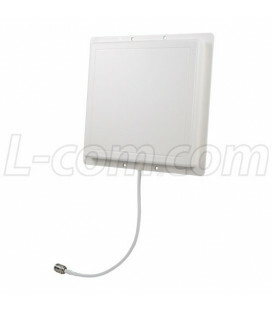 Optional mounting brackets are available. 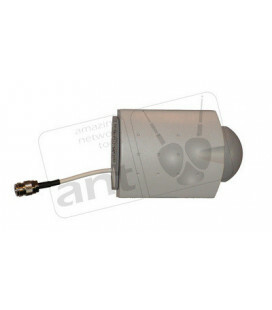 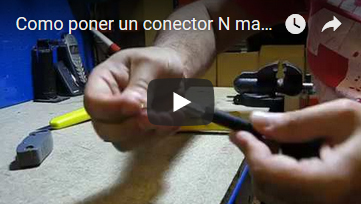 If you need a custom connector for this antenna, please contact sales for connector options, prices and availability.